The second Apple v. Samsung damages trial ended in a remarkable result: $533 Million verdict for infringement of Apple’s design patents, but only $5.3 Million for infringement of Apple’s utility patents. The big (and obvious) takeaway: design patents are no longer the weak sister of the IP world. Long considered obscure and of marginal importance, the verdict shows that they can be a powerful and invaluable business tool. Yet the verdict has other lessons for those involved in IP. The original verdict against Samsung was for $399 Million. Samsung appealed that all the way up to the Supreme Court – and was victorious there – only to return a second time to trial and be hit with a verdict a third higher! Samsung may have had good reason to appeal anyway, but the result highlights the need for caution and strategic thinking – Samsung may well now regret appealing and winning. 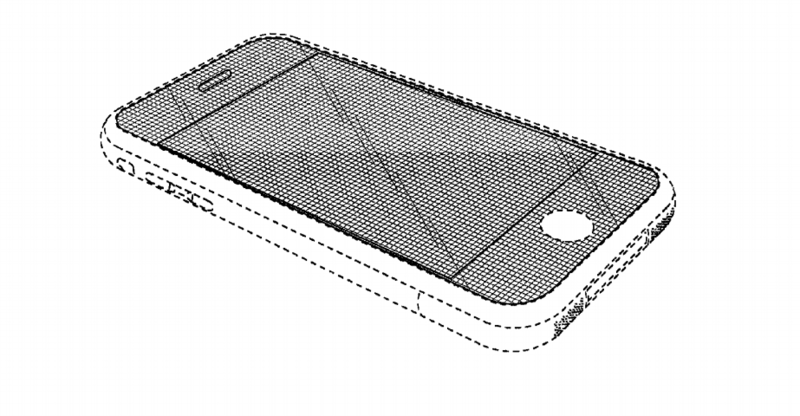 The verdict leaves the law of design patent damages murky. In contrast to utility patents, for design patents the Patent Act allows the plaintiff to recover the infringing defendant’s profits gained from sale of any “article of manufacture” on which the design is used. 35 U.S.C. 289. What if the design patent covers only a component of a total item that was sold? The Supreme Court sided with Samsung and held that the profits might only be for a component portion. But it failed to provide any standards as to how to determine what the “article of manufacture” is in any particular case, leaving it to the lower courts to work out. The jury apparently decided that Samsung was on the hook for the entire profits. Determining the “profits” to be awarded in a design patent case remains unpredictable, especially since in some cases it will be left up to the jury to determine how much of the item’s profits are awardable. This tilts the playing field in any settlement negotiation in favor of design patent owners and away from accused infringers. Apple v. Samsung is the proverbial “big case” – it has gone on for seven years, generating numerous court opinions on a wide variety of issues, including a Supreme Court opinion on profits in a design patent case. Design patents have long been considered the weak sister of IP. They protect not functional aspects of an invention, but the ornamental aspects for an “article of manufacture.” Like utility patents, they must be applied for and issued by the Patent Office, and they have the same requirements of having to be novel and non-obvious over the prior art. Design patent owners can obtain the same remedies as for utility patents – damages, attorney’s fees, and injunctive relief. But the Patent Act provides for an additional remedy specifically for design patents − an award of an infringing defendant’s profits from sales of an “article of manufacture” that bear the design protected by the design patent. 35 U.S.C. § 289. One big issue presented by the case was how to calculate damages where the design patent covers only part of the item. The jury in the first trial awarded $399 Million in damages, on the theory that Apple was owed all of Samsung’s profits from the infringing smartphones, even though the design patents covered only portions of the product. On appeal, the Federal Circuit agreed, holding that an “article of manufacture” means only the total end-product. The Supreme Court granted certiorari, reversed, and hold that an “article of manufacture” could include only a component of a larger article, or it might include the entire article. However, the Supreme Court declined to address whether Samsung’s infringement involved the whole or just part of the infringing item. And while the Solicitor General suggested a test for determining the question, the Court declined to address whether the test was correct. Instead, it left the matter, with little guidance, for the lower courts to sort out,. the physical relationship between the patented design and the rest of the product. Although meant to aid the jury in determining just what is the “article of manufacture,” it has been reported that the jury found this test confusing, and it appears that it awarded Apple all of Samsung’s profits on its smartphones. The jury verdict is probably not the last word – there will no doubt be post-trial motions and another appeal, perhaps even to the Supreme Court. Some have called for Congress to amend the statute, which dates back to 1887. Don’t ignore design patents. They can be invaluable in protecting the appearance of your product. Consider all the legal issues carefully before filing an appeal. The result could always get worse. And one might even regret winning. How much profits might be awarded in a design patent case remains murky. At least for now, the playing field has tilted somewhat in favor of design patent owners.